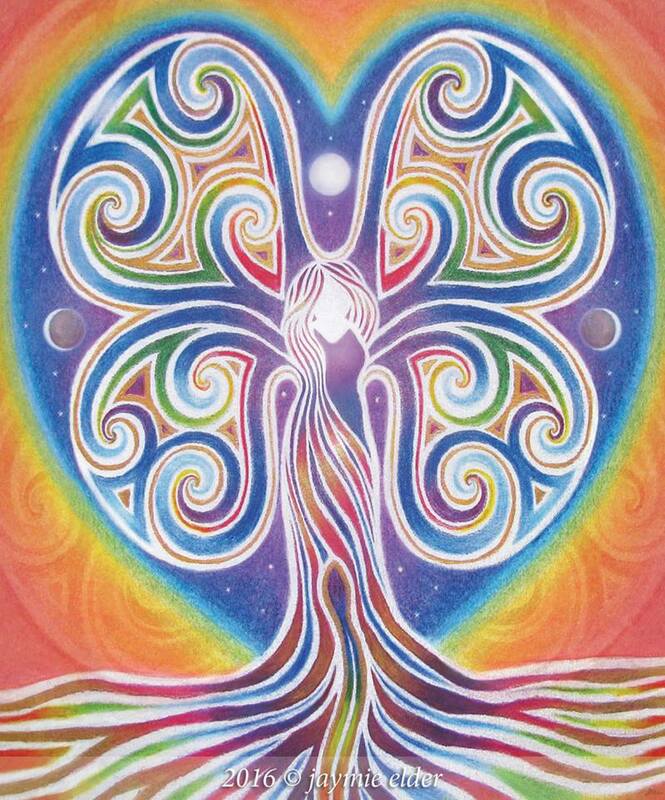 Soul Journey of healing, transformation and embodying the Sacred Feminine in all life. Jaymie has been dedicated to walking her own healing and creative soul path since early 2001. Apart from sharing her creative writing about healing and The Soul Journey, she offers Soul Sessions to support others to heal and grow towards their authentic self – and a life in harmony with their heart and soul being. Jaymie has a deep heart and soul connection with Mother Earth. She loves to inspire and encourage people to connect with the magic and beauty of nature, through her paintings, creative writing and photographs. Reconnecting with the land and listening to it’s stories.